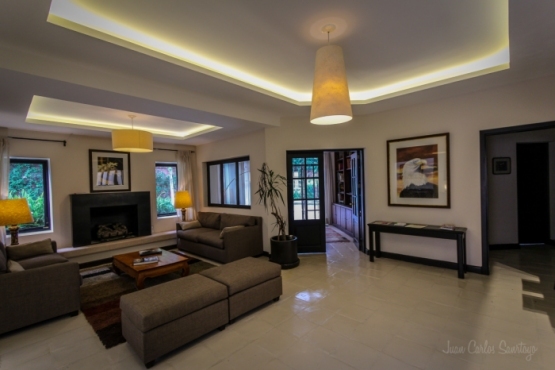 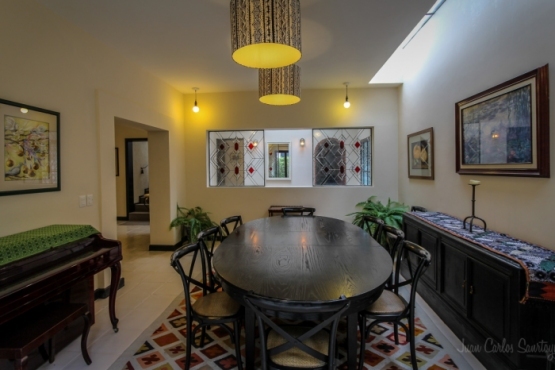 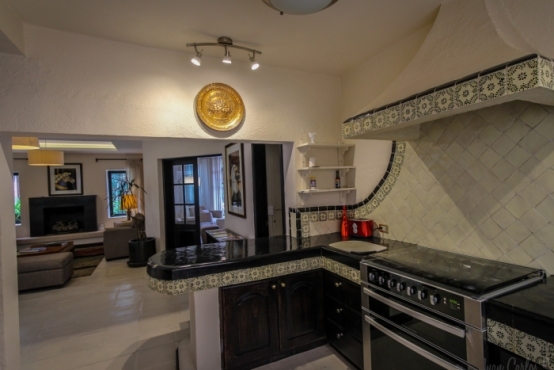 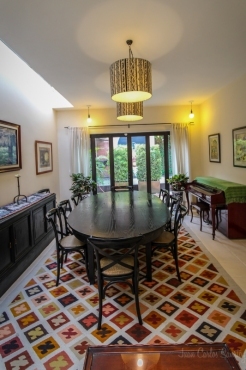 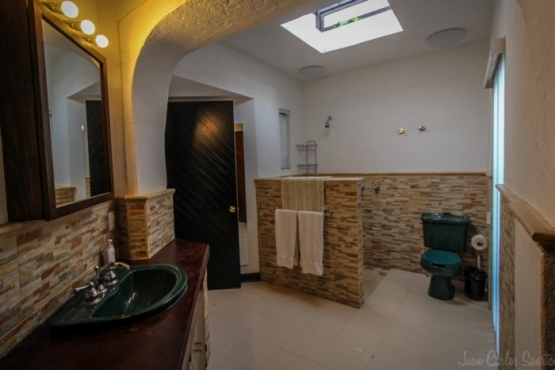 Casa Las Garzas is a very up to date contemporary home. 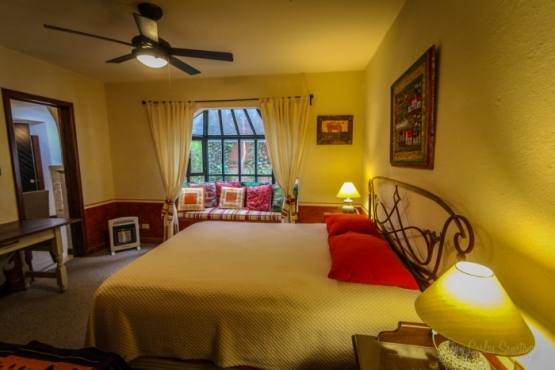 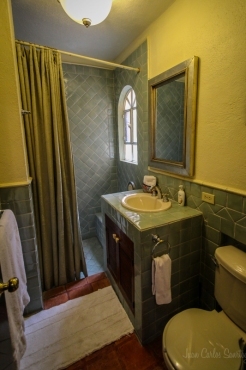 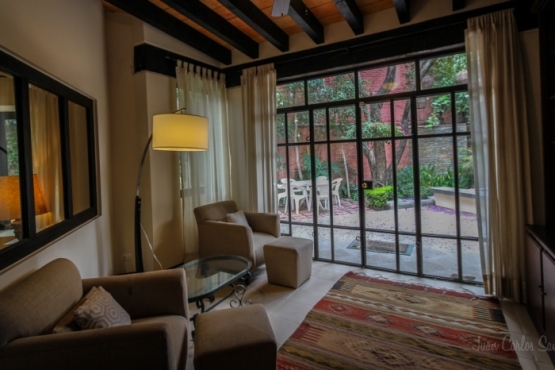 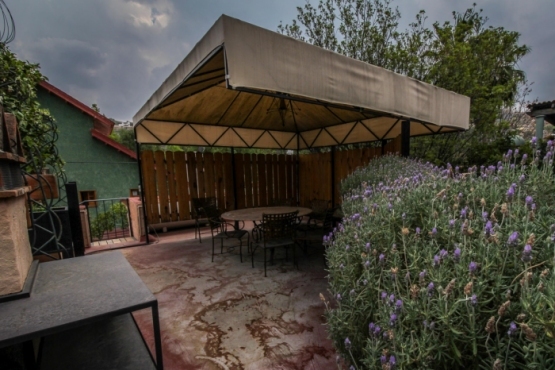 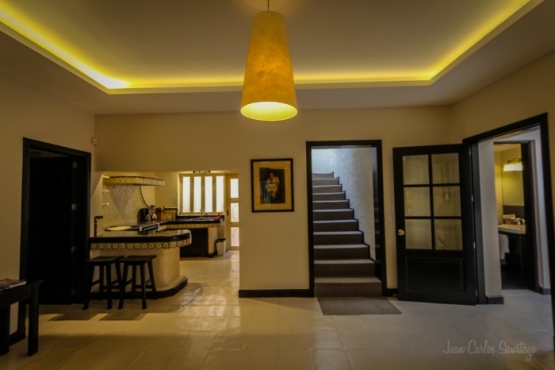 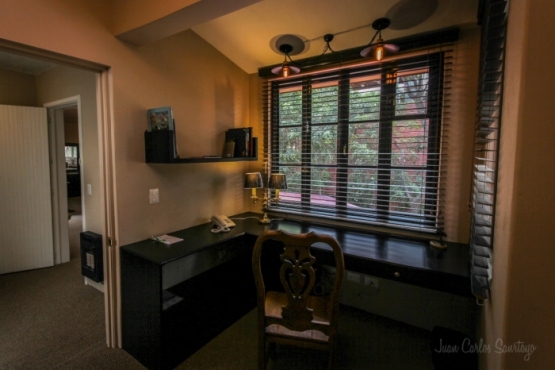 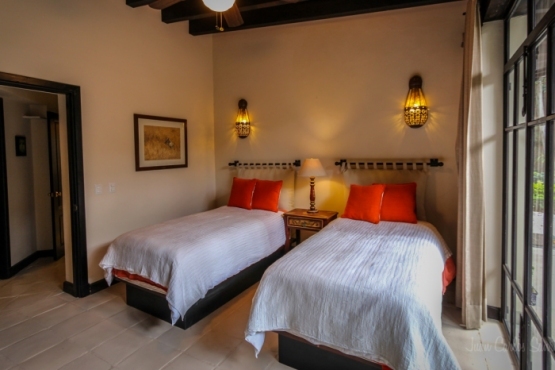 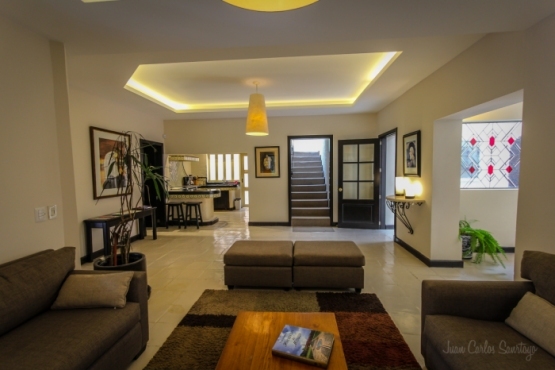 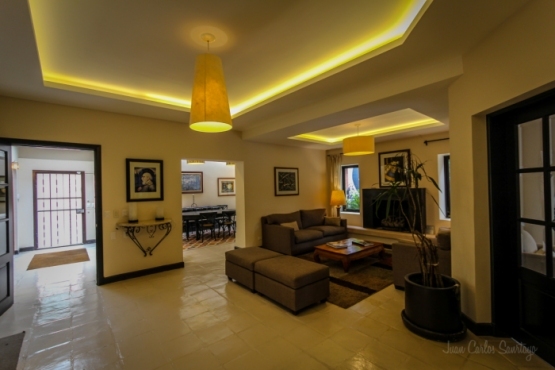 Within the walls of Casa Las Garzas, you will first see how open and spacious it is. 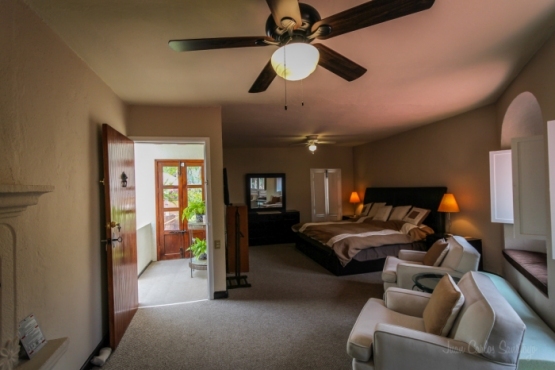 The furnishings are comfortable and inviting. 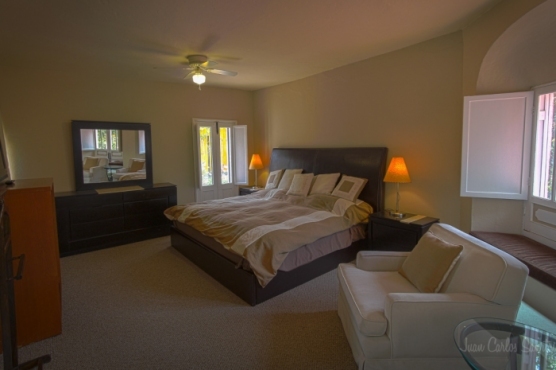 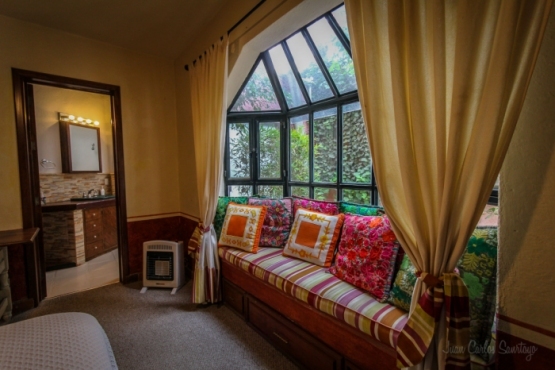 Each bedroom is large and some with sitting areas. 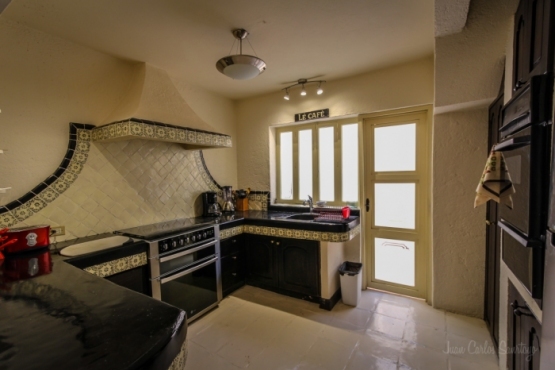 The kitchen is well equipped for the best of cooks. 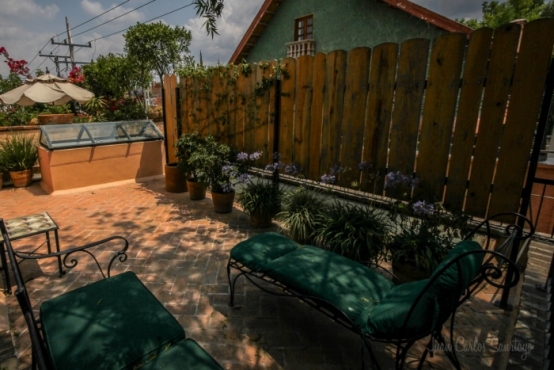 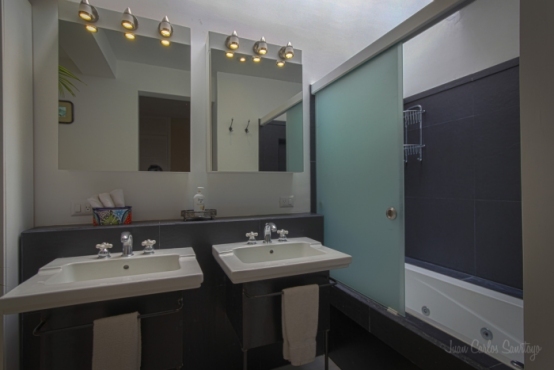 Outside you can enjoy the warmth of a jacuzzi while surrounded on the patio with a garden atmosphere. 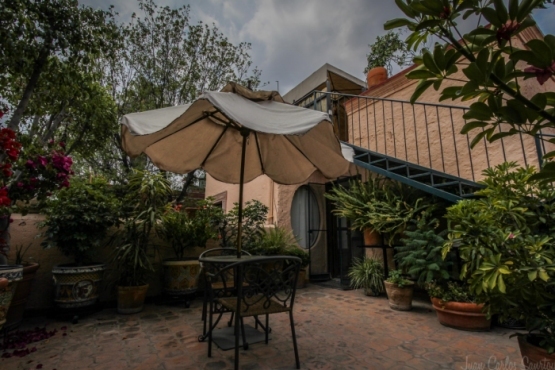 The roof terrace offers wonderful views with thick cushioned lounge chairs. 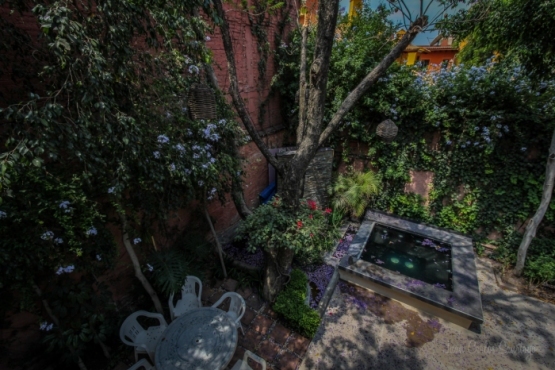 The location of Casa Las Garzas is excellent. 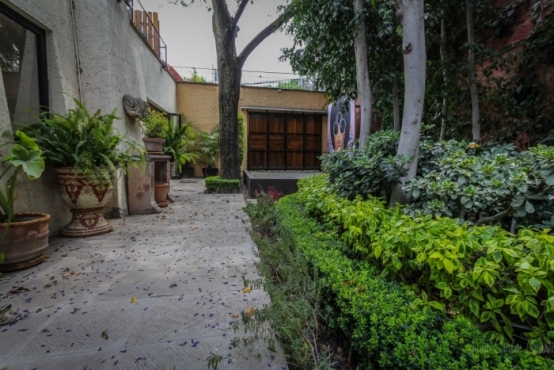 Not only are you steps away from beautiful Juarez Park but also very close to The Rosewood Hotel. 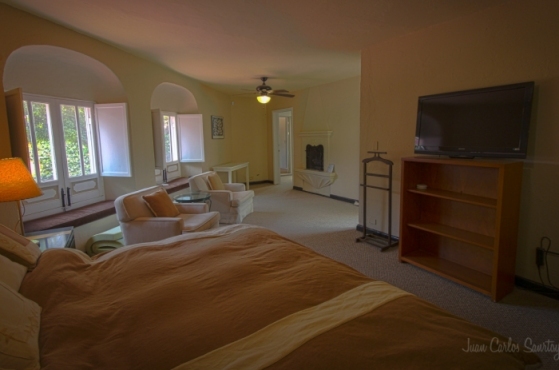 Laura is friendly, efficient, prompt and most accommodating. 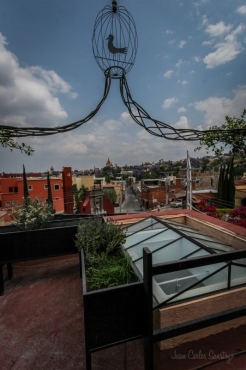 I just wanted you to know how much we enjoyed our visit to san Miguel. 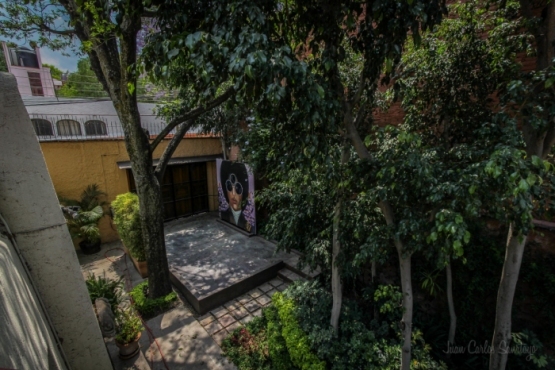 The house was beautiful and Berenice was perfect.